I in each city which I visit I look for Japanese gardens. I love the sculptures of plants and trees, the red houses placed between them, and the little koi ponds with the colorful carps. 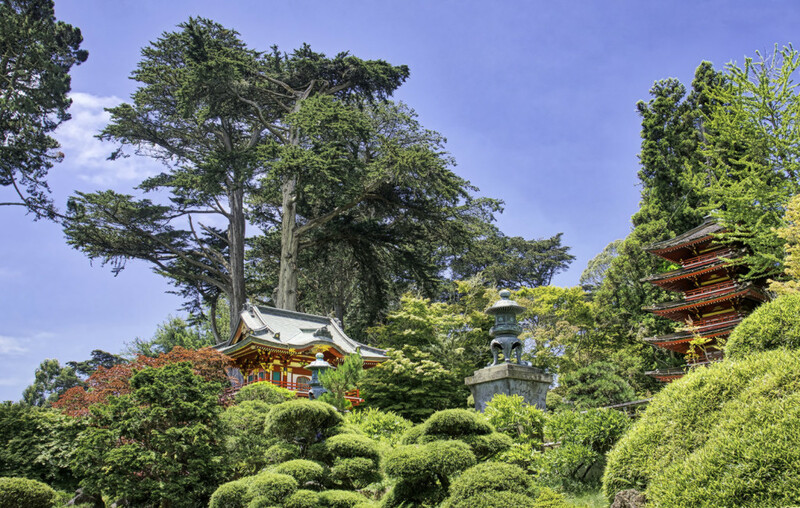 In San Francisco, you can find the garden near the M.H. de Young Memorial Museum.